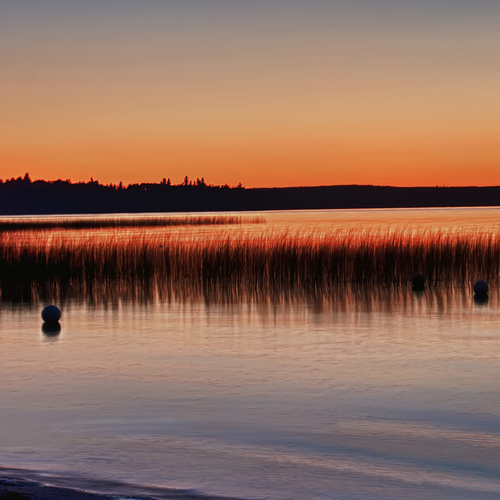 Canoe around the shore of Waskesiu Lake, watch buffalo wander the meadows of Prince Albert National Park and ride the trails around the town of Big River. 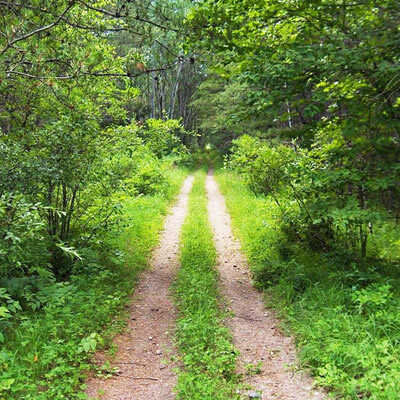 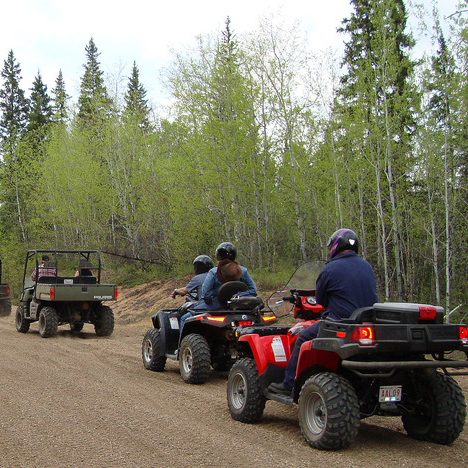 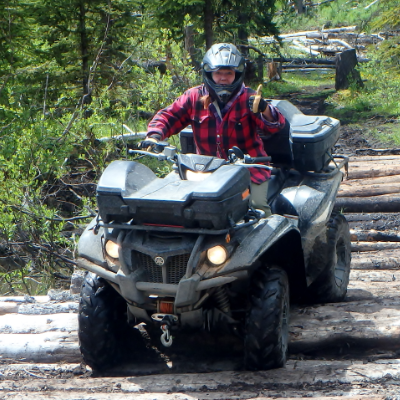 The Eastman ATV Association maintains 180 kilometres of designated trails in the Sandilands Provincial Forest. 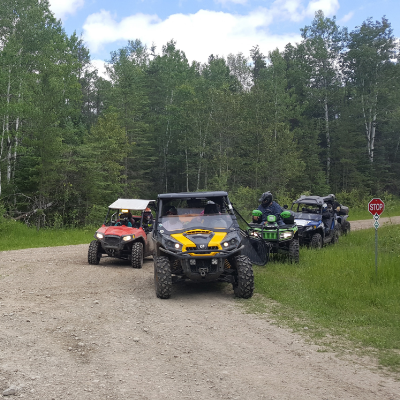 This is one of few provincial parks in Manitoba where you are free to ride your quad. 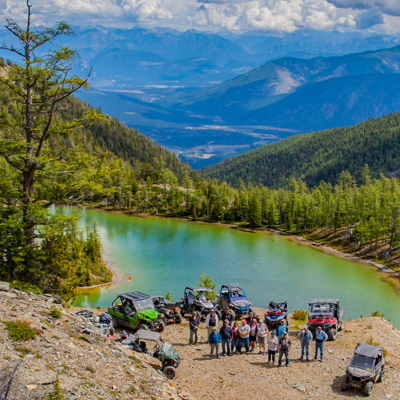 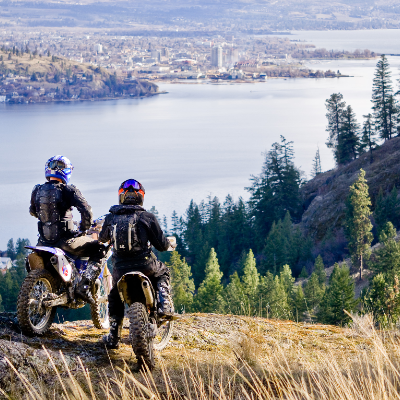 This extensive multi-use trail will satisfy your sense of adventure. 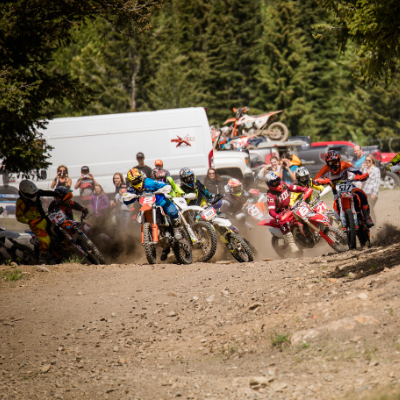 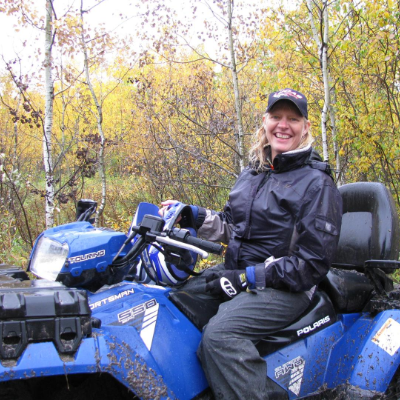 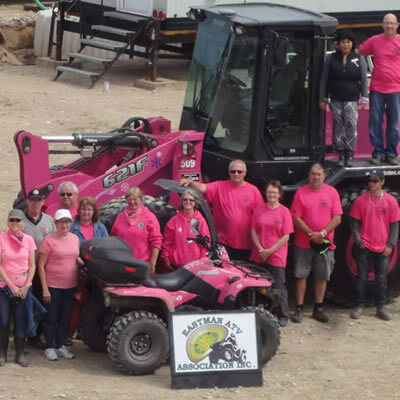 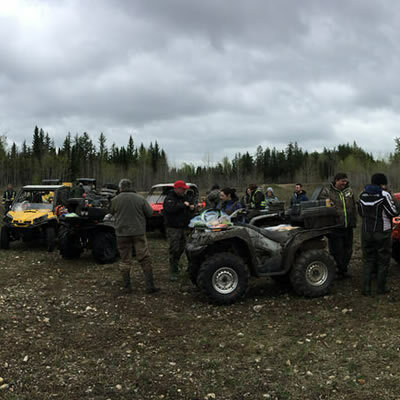 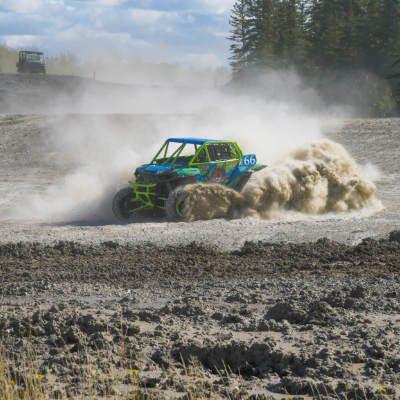 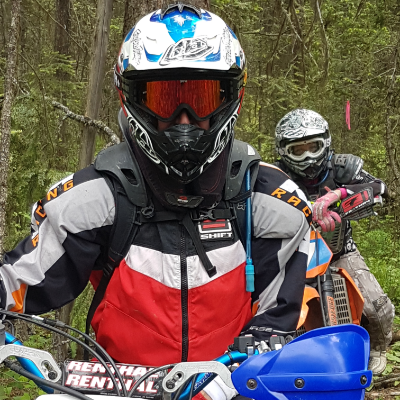 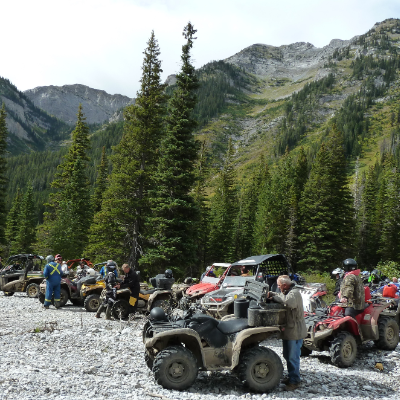 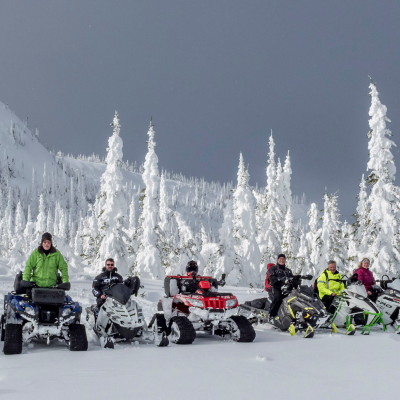 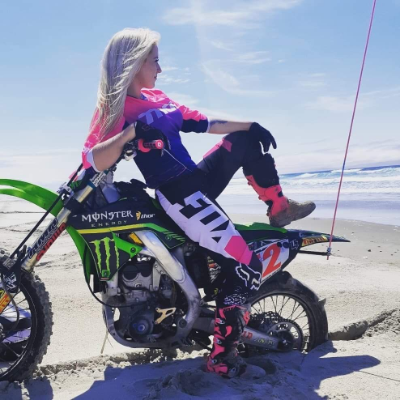 The Eastman ATV Association is bringing back a popular cancer fundraiser to the Sandiland Provincial Forest.